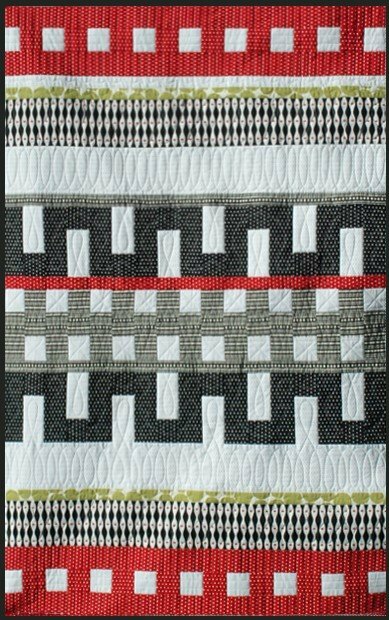 Here is an interesting and fun quilt design by Newcastle Fabrics from their blog. 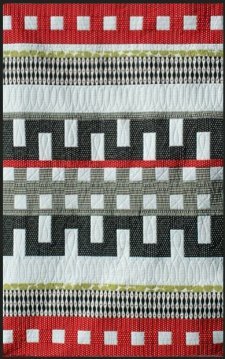 It is their Signature quilt and their tutorial will walk you step by step in how to craft the seven fabrics you choose into your own version of this quilt. Be sure to check out the link below for the Projects page for Newcastle Fabrics where you will find many wonderful free tutorials you can download! Click Here for Newcastle Fabrics Projects!